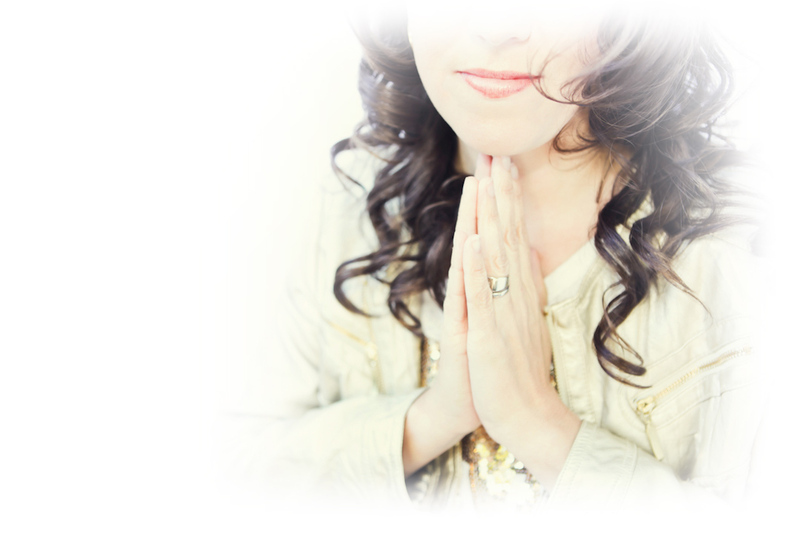 Listen to the Self Compassion Mediation to Help You Release the Judgments You Have Against Yourself & Others… so You Can Find Grace Within the Challenges You Currently Face … And use the 3 step “Spiritual Practice for Dealing with the Hard Stuff” below. I have been witnessing many people struggle lately – well, really everyone I know has something that is challenging to be with right now in their lives … be that their relationship, money, health, family, career. No one seems to be on a cloud with not a care in the world. Sages and yogis have said for many moons that to be truly grateful we must be grateful not just for the “good stuff” but also for the challenging stuff that catalyzes us and feels hard. Easier said than done. But so true. TWO: Be grateful for what’s not hard right now. Notice and be grateful that you aren’t being challenged in every area of your life! See how some parts of your life are flowing with ease and grace. THREE: Elevate your experience. Rise above the emotional stuff as if you are looking down on the situation from above, as a witness. Ask, “How is this situation calling me forth to greater levels of love, freedom, or truth?” Get curious about how this situation could be a catalyst for your heart and soul. Go deep. See both the higher purpose and potential, and also the emotional struggle. Be grateful for both. This is an advanced spiritual practice, it takes some time, but I wanted to share it with you because I know the power of gratitude in dealing with the hard stuff, not as a spiritual bypass but as a spiritual practice. This is a necessary tool for the intense times we live in. 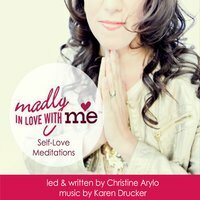 If you want more support on the spiritual practice of self-love, you can get the full set of self-love meditations here. It is the most beautiful meditation that I’ve heard. You are such a gift to this world. Error: Error validating access token: Session has expired on Friday, 19-Apr-19 12:24:14 PDT. The current time is Thursday, 25-Apr-19 11:37:46 PDT.